An angler has tied his own state record fish in the catch-and-release length category with a 49-inch flathead catfish, according to the Minnesota Department of Natural Resources. May 15 on the Minnesota River near Savage. He caught the 49-inch fish on 100-pound test line. It had a girth of 33-1/2 inches, identical to his previous record caught on June 7, 2016. Because of different markings, they appeared to be two distinct fish. 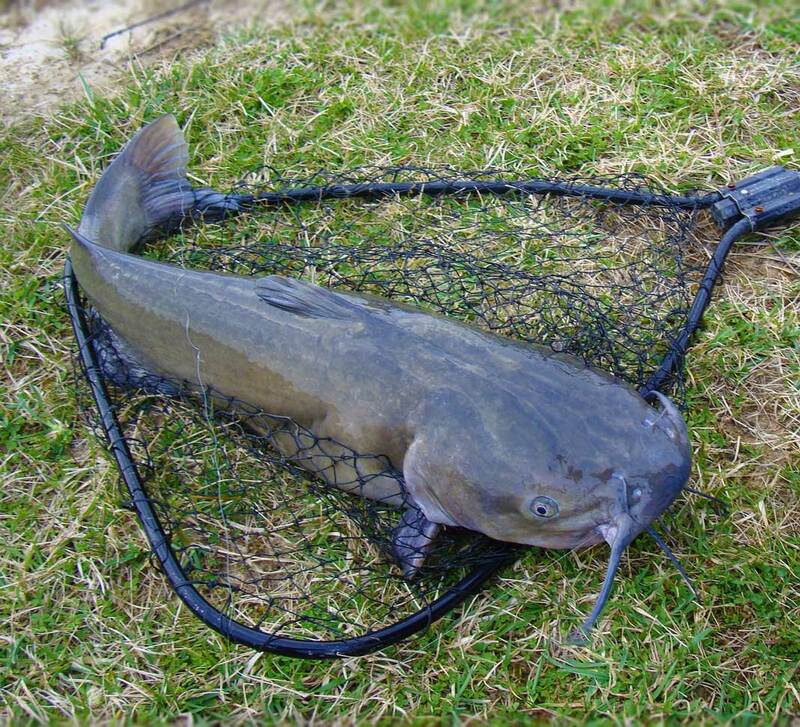 Robinson, an experienced catfish angler, has some advice for those targeting flathead catfish. “I have 11 years of targeting flathead cats and suggest to new anglers to stay on the move every 20 minutes if you don’t get a bite,” Robinson said. There are two kinds of Minnesota state records: one for catching and keeping the biggest fish in each species based on certified weight; and the other for the length of a caught and released muskellunge, lake sturgeon or flathead catfish. Mike Kurre, the DNR’s mentoring program coordinator, recommends anglers become familiar with the record-fish guidelines and be ready to take the required photos and go through the correct procedures for submitting a record – especially when equipped with the fishing tackle and on waters where they might catch record fish.